How were strategists of Ancient China trained? I noticed that during the Three Kingdoms, strategists were very young. 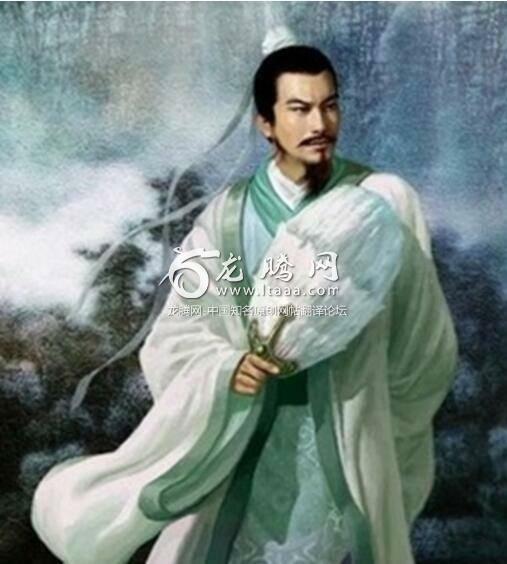 Hermits like Zhuge Liang for example came from the middle of nowhere and created hugely successful strategies. How is it possible? Zhuge Liang joined Liu Bei in 207 AD, age 26. Let’s see how his age compares to other well-known historical military figures. 334 BC: Alexander the Great, age 18, invades the Achaemenid (Persian) Empire. 221 BC: Hannibal Barca, age 26, made commander-in-chief of Carthaginian Army. Begins invasion of Rome in the Second Punic War. He is eventually defeated by Scipio Africanus, who was made Proconsul of Rome at the age of 25. The real history is actually very much different from the depiction of Romance of the Three Kingdoms. For instance, Romance depicted that Liu Bei sent an invasion force of 750,000 to avenge Guan Yu's death at the hands of Wu, but the reality is Shu's invasion force was actually less than 1/10th of that, and that by the time the “Young Strategist” Lu Xun (he was actually close to his 40’s) arrived at Yiling, Wu had the numerical advantage over Shu. Thus, the famed “Lu Xun raises a 700 mile long inferno” was actually not only a fabrication, it was not within the same ballpark of the truth. The kind of “A strategist plans within his tent for victories thousands of miles away” is a specific kind of fantasy for scholars who fancied themselves genius military commanders after having read a few books, and those depictions are their fantasies put into text form. It inspires people to read and study, but is not how wars are won. Real strategists are those who have been through many battles and naturally selected by survival. Even Zhuge Liang, the symbol of military strategy in novels, was a terrible strategist but a brilliant administrator. Shu was able to contend with the much bigger and more populous Wei through his economic policies and mobilization, not because he devised genius strategies that defeated forces much larger than his own. In real history, Zhuge Liang’s victories were few and far in between, and that’s why he never made any real progress towards any of Wei’s heartland. Because the Three Kingdoms period was the peak of Chinese family politics. At the period, national politics were dominated by big families. These families were very powerful. They had their own land, towns, tax income and private army. They monopolized talent selection. Family pedigree came first. If you were a young guy in the Three Kingdom period, you came from a powerful family, you were entitled to a position in the government when coming of age. This pedigree-based talent selection system lingered on a while even after Emperor Wen of Sui introduced the imperial exam system.